Below, see a few of our favourite picks. 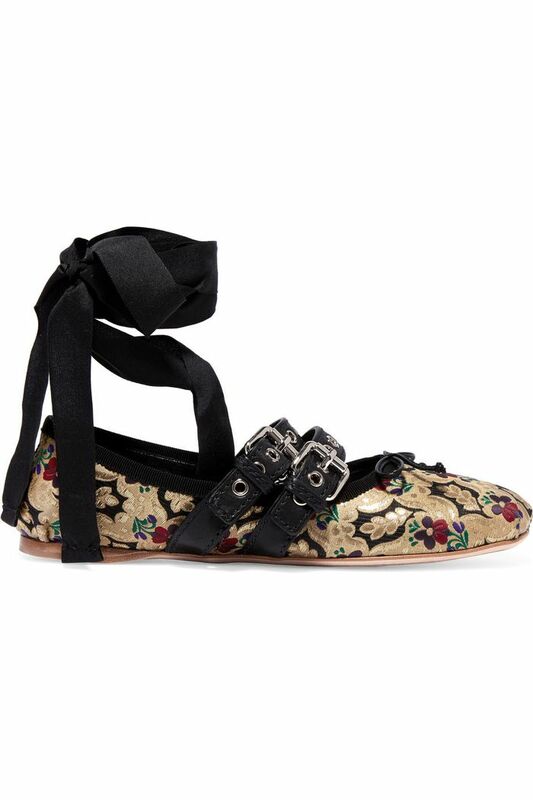 The ballet flats that took the world by a storm are back in a fresh new print. Yet another hit in a line of widely coveted handbags. Because you know mules aren't going anywhere anytime soon. We're willing to bet bloggers are going to love this one. Every fashion girl's favorite over-the-knee boots, now in a fall-friendly hue. Ballet-inspired styles are seriously getting so big. What are you buying this fall? Share with us in the comments below!